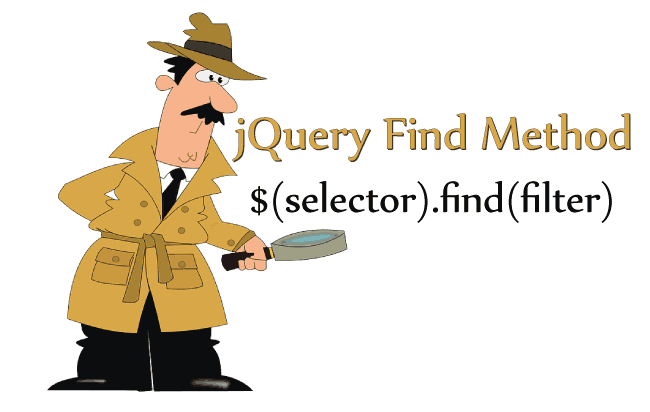 jQuery .grep() method is used to filter an array based on a provided condition. The condition is provided by a filter function. For an item to be included in the result the filter function should return true for it. function(n,i) Required Parameter: It is the filter function that processes each item of the array. The item must return true for the condition, only then it is included in the result. The first parameter (n) of it is the item and the second one (i) is the index. 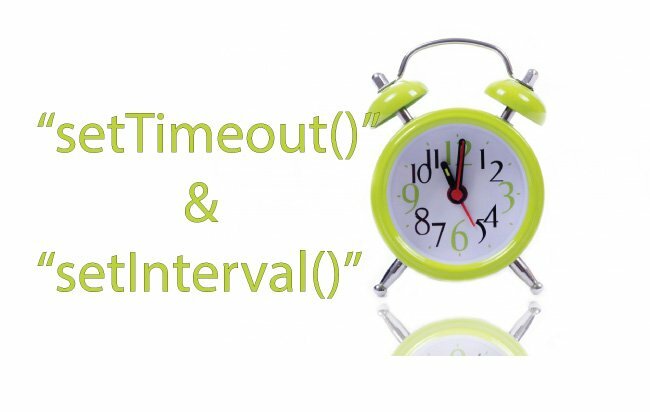 [, invert ] Optional Parameter: Accepts Boolean values. 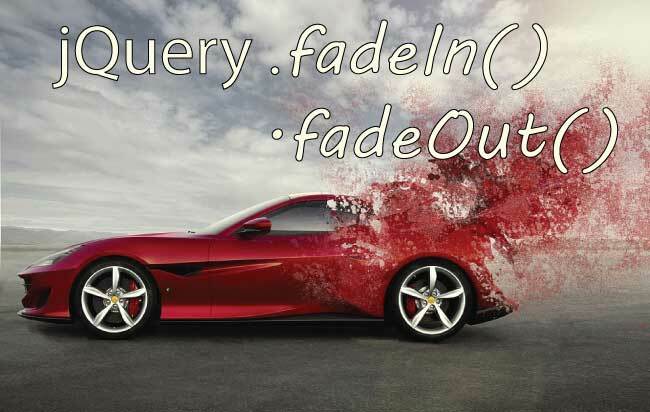 If false – (default) returns an array consisting of all elements for which the ‘filter function’ returns true. If true – returns an array consisting of all elements for which the ‘filter function’ returns false. I have an array [1, 2, 3, 4, 5, 6, 6, 1, 7] and I want to filter those numbers that are greater than 5. The filtered array is shown in a paragraph element. 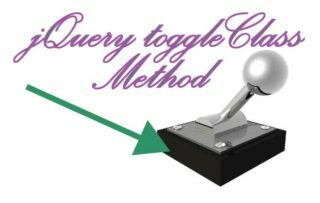 On the button click event I will use jQuery grep method to filter array. On the filter function I am putting the condition on the return statement like return (n > 5). This means only those numbers greater than 5 will be the part of the new array (here variable newArr). I will get the new array as [6,6,7] that will be displaced on the paragraph element. In the above code if I use invert parameter values as true, then I will get all element of the array that are less than or equal to 5 that is it inverts the result. Here the new array will be [1,2,3,4,5,1]. The Filter function’s definition contains the second parameter (i) as the index parameter. You can also use it in creating conditions. I have a json and I want to filter the records that are Brown in color and are priced $30.87. 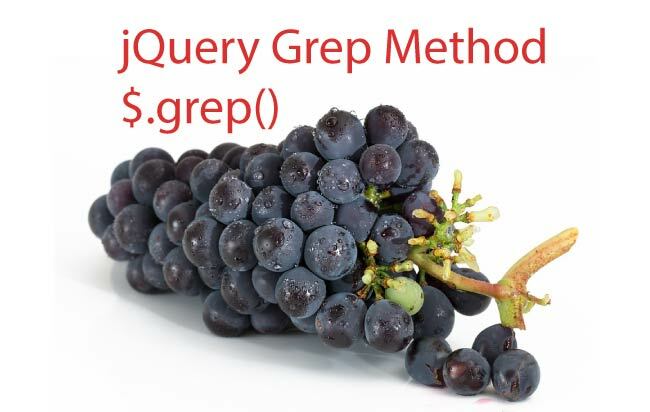 I can use jQuery .grep() method to filter my records from the json. After filtering I am looping through the filtered JSON and creating a HTML table to display the JSON data.